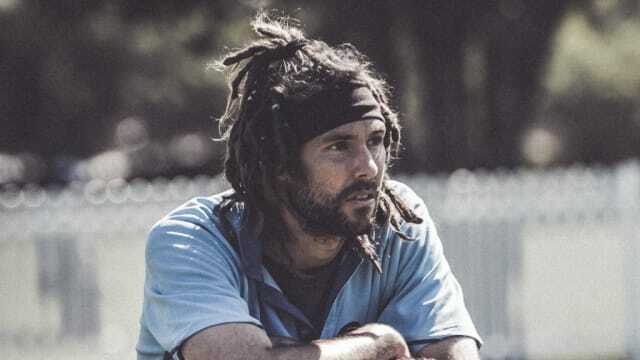 Ben Carter is a Sydney-born hip-hop enthusiast. His work is designed to be a reference, to add to the knowledge base and remain relevant forever. I love to go out, discover something exciting and surprising in the numbers, and deliver it to you.